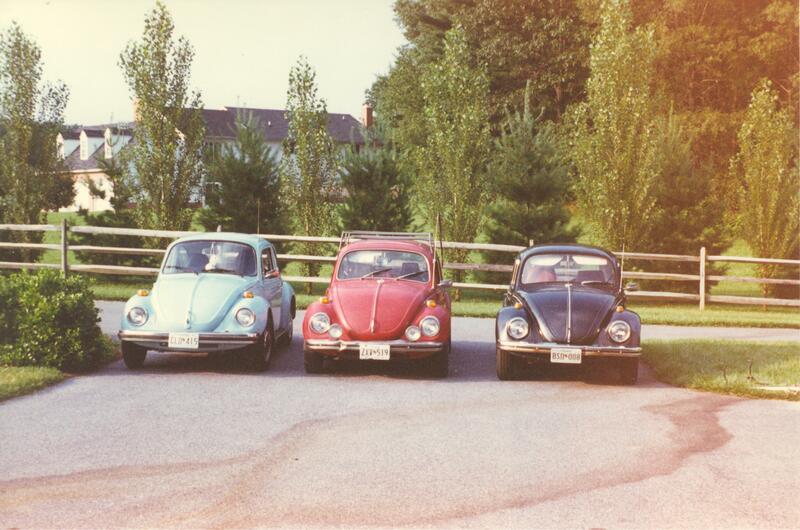 I was always a VW Beetle guy. I grew up with my father’s 1956 Porsche sleeping in the garage and when it came time for my first car my father said that I should get a beetle. He said I would learn everything I needed to know about cars on a simple VW bug. So we set out with the $1500 I had saved and eventually found one for sale near our home in Hunt Valley, Maryland. I drove the bug for years, all through college and shortly past. I learned painting, engine swaps, electrical, all the basics. Except for how a radiator works. That came with my friend Scott Roberts. I met Scott through WW2 living history and he moved in next door to me in St. Mary’s county. 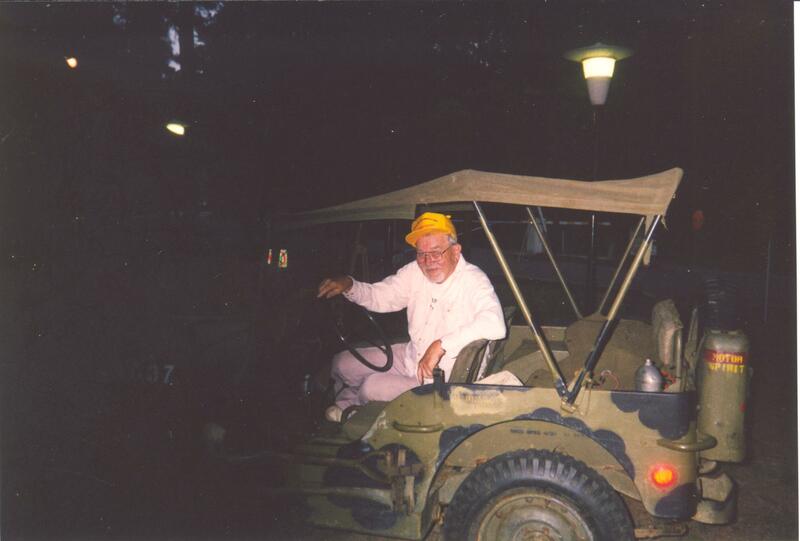 With him came his WW2 Jeep that I loved. Scott would loan it to me and I would drive it around, sometimes taking it to the State Park that I worked at. 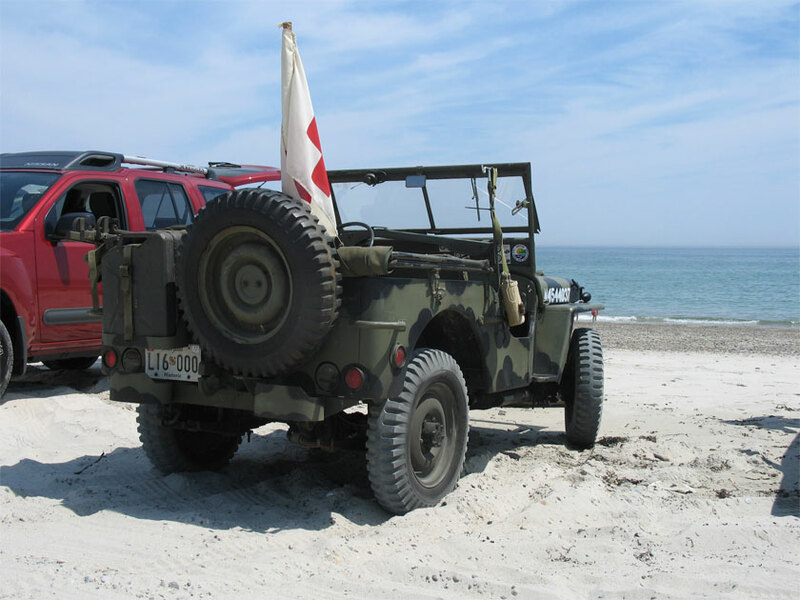 My friend, Ray Black, was a WW2 reconnaissance veteran and he loved the Jeep. The first time Ray saw it he stood there with his hands on the hood and just talked about Jeeps for an hour or two. Eventually I moved to Baltimore, and Scott made me a great deal on his, now I call it “our” Jeep. Scott taught me 99% of what I know about these old fellas. 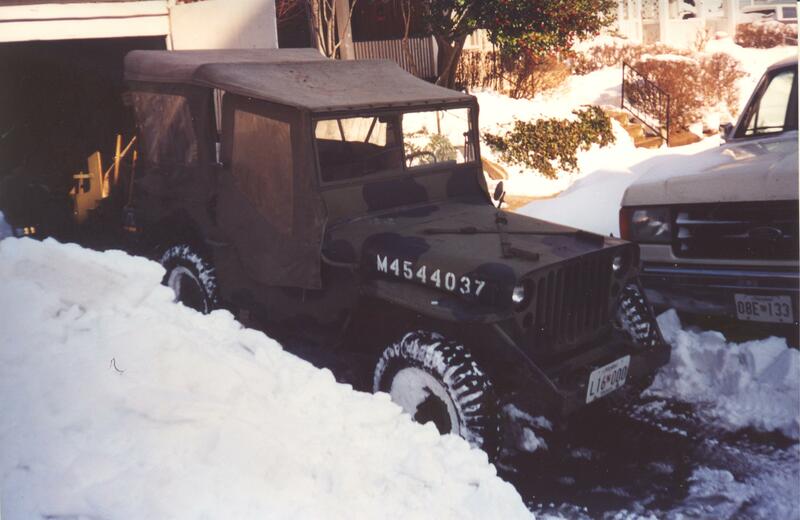 The Jeep became known in Baltimore as the “Hanson Rescue Service” for being one of the only vehicles to make it out in some of our biggest snowstorms. 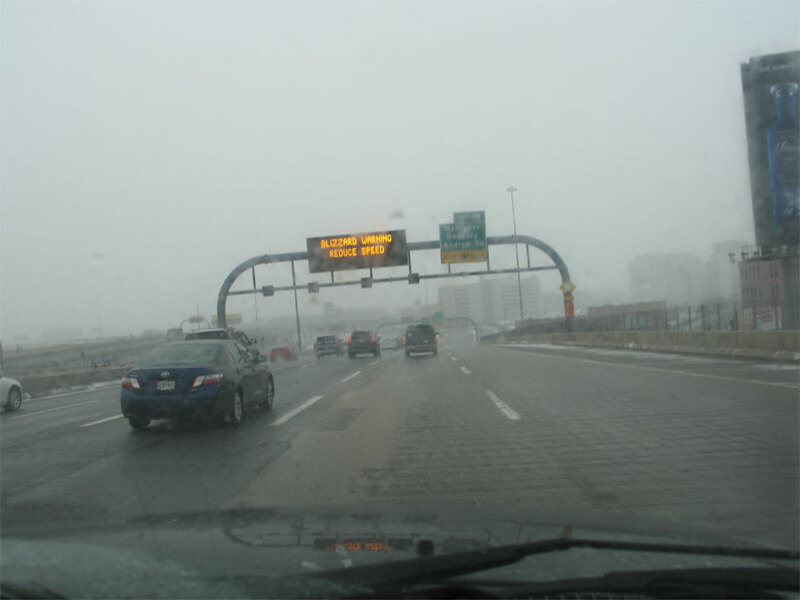 The Jeep helped drive shovels rescuers to a steamtug in Baltimore in the huge snow of February, 2013. After that we were at the B and O museum just after the collapse of their roundhouse. 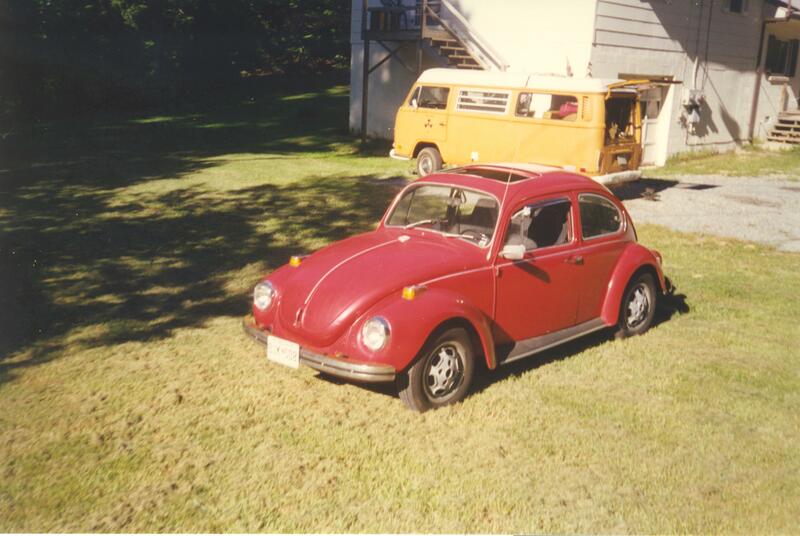 Fast forward a few years and I had worked on a wide array of antique cars, but Beetles and Jeeps were my constant. When I switched from teaching in public to private schools I needed some more cash due to a paycut (worth it for my sanity!!). I was beginning to think of doing work on antique cars on the side. 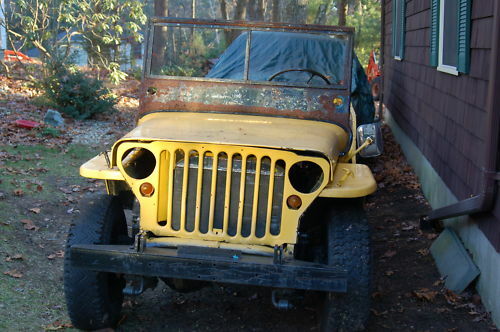 Near Christmas one year I was looking on ebay and saw a bright yellow WW2 Jeep for $500.00. It was close to my parents in Massachusetts so I bid, and won it for less then $600.00. I figured it would be a parts vehicle. I took my trailer to Massachusetts for Christmas and with an incoming blizzard my Dad and I set out and picked up the Jeep just in time. 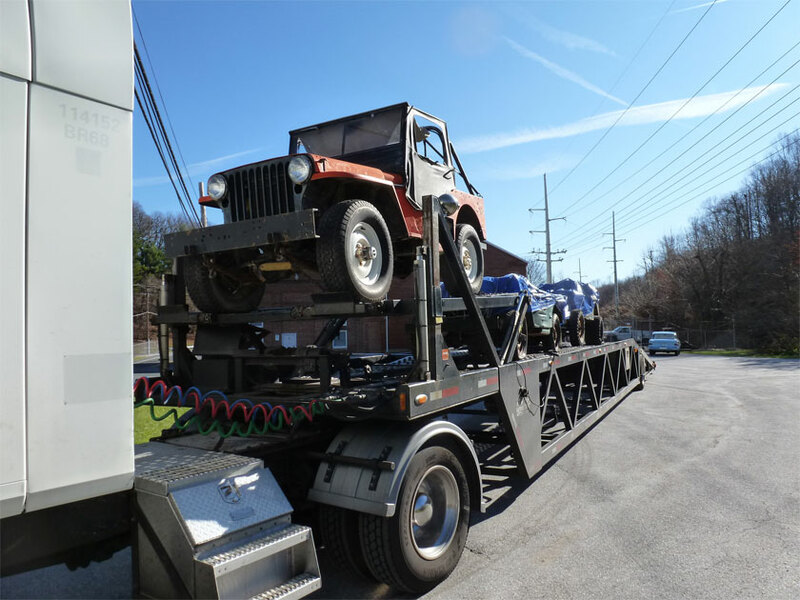 Towing it back from Massachusetts events began to unfold that set Hanson Mechanical in motion is a bigger venture than I ever meant it to be. The Jeep came home and in the spring a friend and I took a look at what to do with it. It had a 1952 Kaiser straight six in it. With a little puttering the engine purred to life. It was installed beautifully, the front cross member moved a bit forward to handle it. Someone had engineered the installation. The rest of the jeep was a bit of a mess though. I think I took around 20 pounds of bondo out of the tub and fenders. 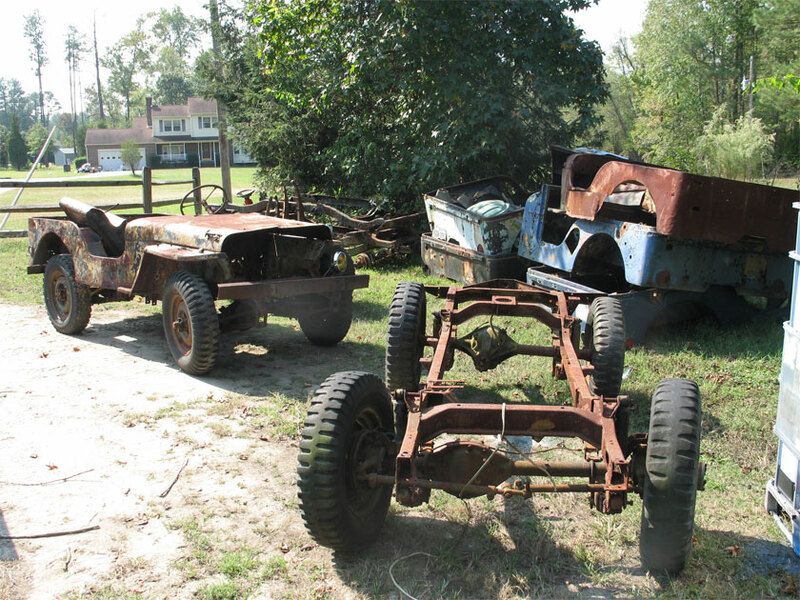 A friend of mine bought out a Jeep junkyard and soon I was making runs to Virginia to pick up frames, tubs, parts, and one very sad WW2 Jeep. As we started working on the yellow Jeep the farm next door to me offered me their six car shop in trade for mowing the lawn. Things just kept expanding. 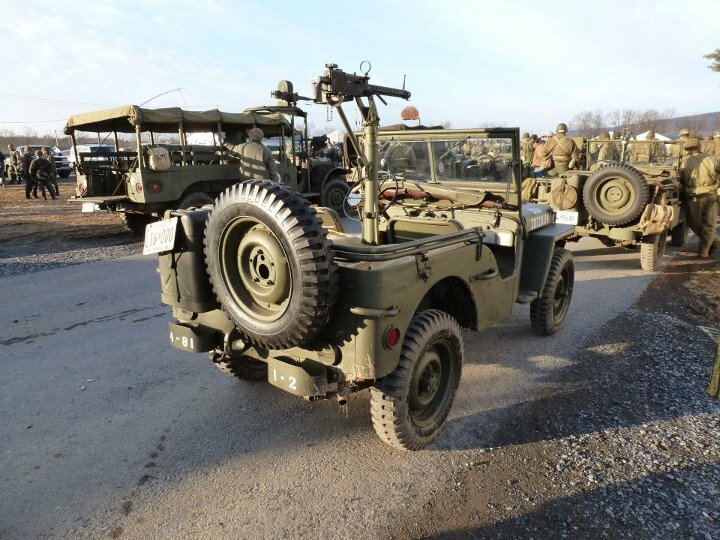 We took in a couple repair jobs on vintage vehicles and then a friend and customer referred the owners of the well known Jeep “Kilroy” to us for electrical work. 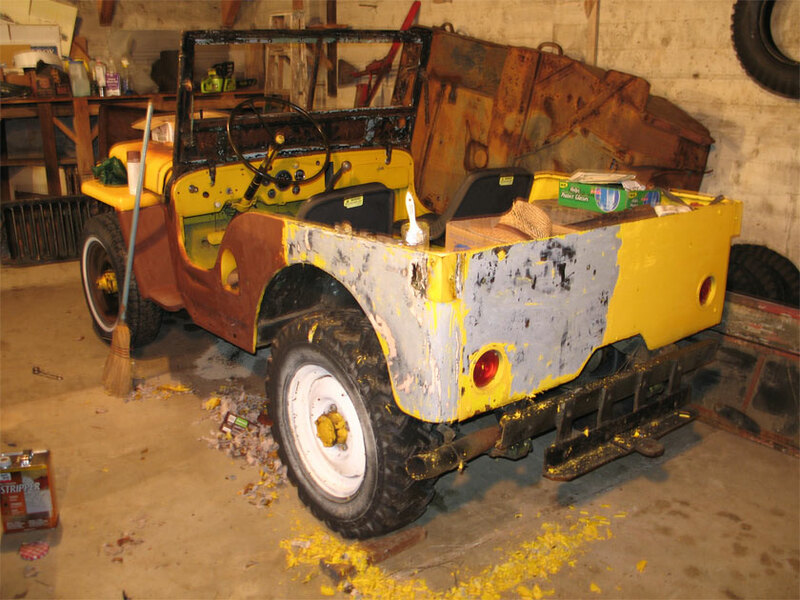 By the end of a busy summer we finished the yellow Jeep, had repairs coming in, and already were spending time in John Barton’s old shop in New York state inventorying and bringing back tools, parts, and a Jeep. 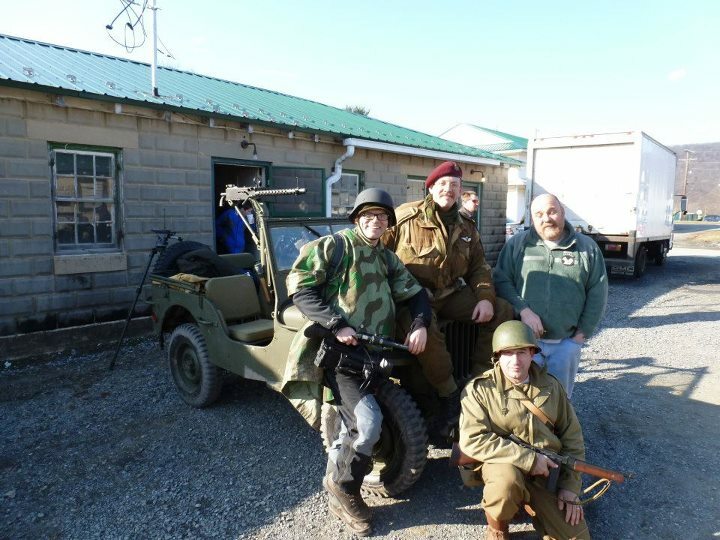 By that winter we had taken in a shipment of Jeeps from Oklahoma, and were building a GPW for a National Geographic TV show. Things basically snowballed. I tell people that God decided I was going to run a Jeep shop. Events happened at just the right time and place for everything to come together. God willing we will be around for years to come as I continue to improve my project and business management skills as well as restoration skills. Every one that we put back on and off the road is like bringing a piece of history to life for me. Thanks to everyone who has supported us, been patient with us, and are enjoying our stories and Jeeps!! (along with the occasional VW…I have to get back to my roots sometimes!) Drive those Jeeps! !